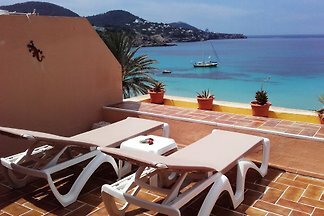 Exclusively well-equipped apartment in a fantastic location right on the beach of CALA TARIDA - IBIZA with spectacular panoramic sea views (long time rental only!). 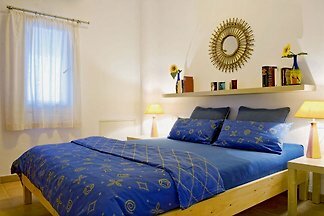 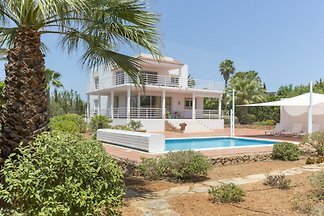 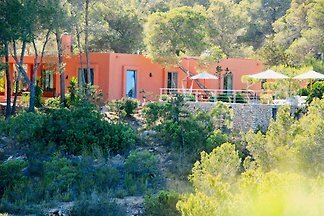 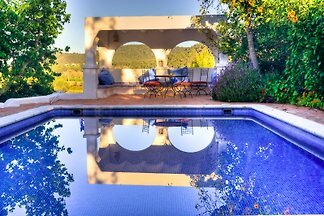 from 5 7 holiday homes & accommodations on Ibiza were rated with an average of 4.3 out of 5 stars ! 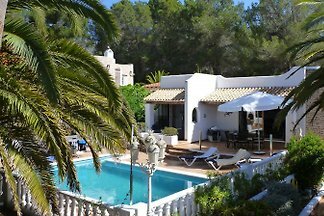 Rent successfully your holiday flat or holiday home on Ibiza in only 20 minutes !